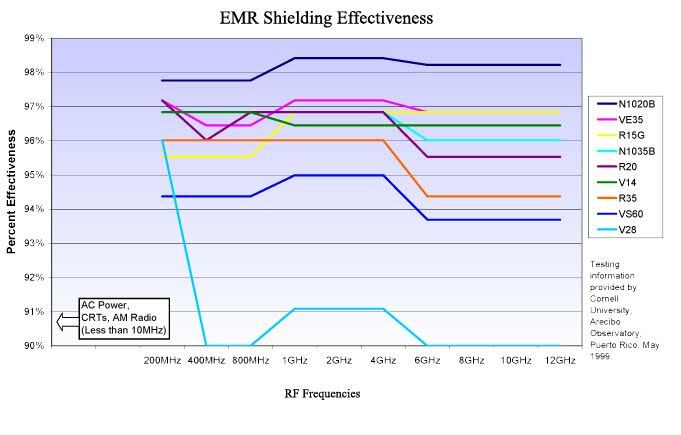 Limit the amount of radio frequencies that enter your home or business with RF/EMR blocking window film. At Colorado Springs Window Film we carry a full supply of RF blocking films from leading window film manufacturer Eastman. Studies have proven that some of these films may be able to block up to 98% of radio frequencies. 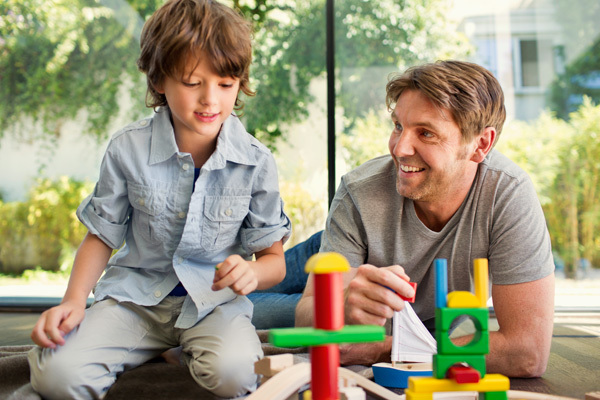 For families and individuals trying to limit their exposure to electromagnetic radiation, RF blocking film offers an easy and affordable solution. Several studies have been conducted on the EMR shielding effectiveness of window film. The results from these experiments determined that certain window films were able to shield up to 98% of radio frequencies. Radio frequencies are an almost unavoidable part of our lives. They’re ever present in today’s world which is entirely dependent on cell phones, computers, and other electronic devices. For those that deal with electromagnetic hypersensitivity (EHS), this can cause some difficulty. While we don’t claim that our window films offer a solution to EHS, they do block out some radio frequencies and may be a viable option for those with EHS. The effect that electromagnetic radiation has on human health is a widely debated topic. Some individuals carry a concern that EMR may cause cancers or other serious illnesses. Though we do not claim to be experts on this sensitive medical topic, we do know that our films help limit exposure to EMR. They may be an agreeable option for families who tend to take a precautionary approach when it comes to health. Colorado Springs Window Film is the number one provider of RF blocking window film in Colorado Springs. Contact our office today to get an estimate on window film for your home or business. We look forward to working with you on your project!